Freedom Farm was born on July 4, 2002 by Jill Weink and a number of her clients who felt that the better way to do horsemanship was to DO it. Freedom Farm started with 5 clients who wanted to manage their horse ownership experience with a trainer who would back them up and help them do so. Within 5 months, we were 15 horses and owners strong. 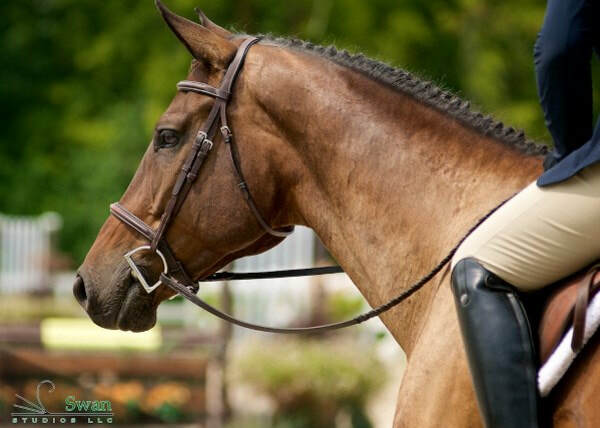 Look forward to now; SO MANY horses and riders doing or learning to do what they need and want to do to make their horses the best they can be, and their own ride strong, competitive, and therefore, FUN. 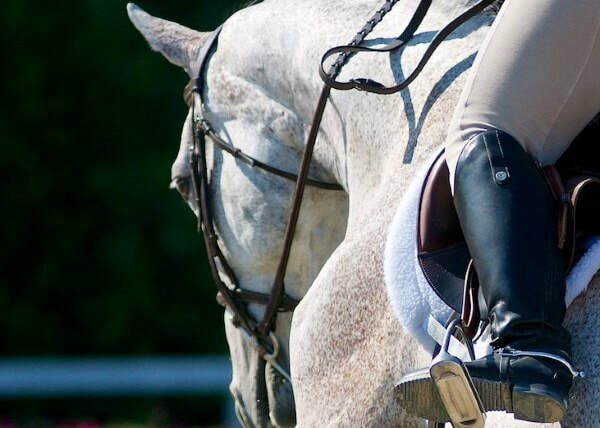 Wanna be a part of what makes your ride and your horse tick? No smoke and mirrors, no mysteries, everything quantifiable and measurable? Freedom Farm provides quality horsemanship training from the ground up. 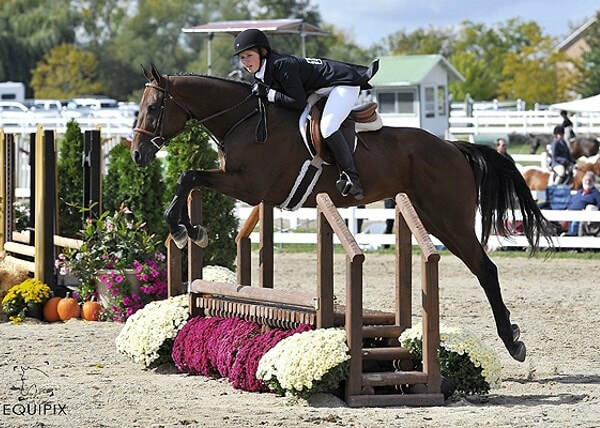 Freedom Farm offers quality horses for sale or lease.